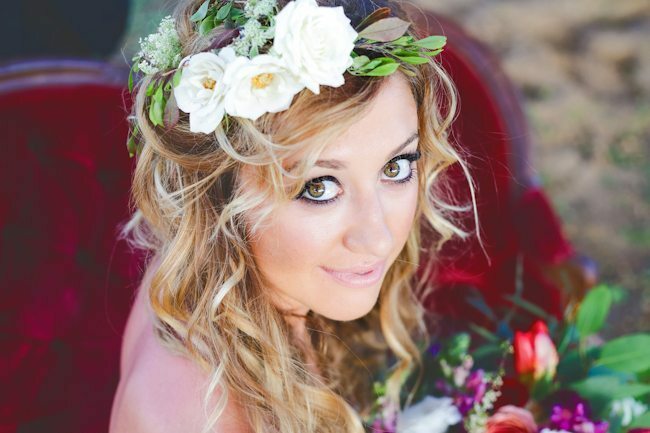 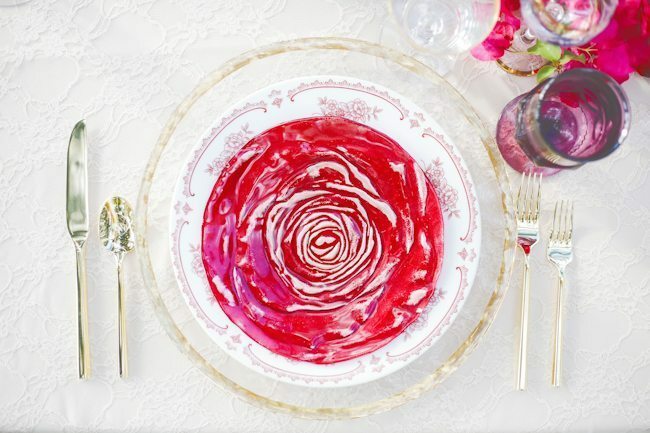 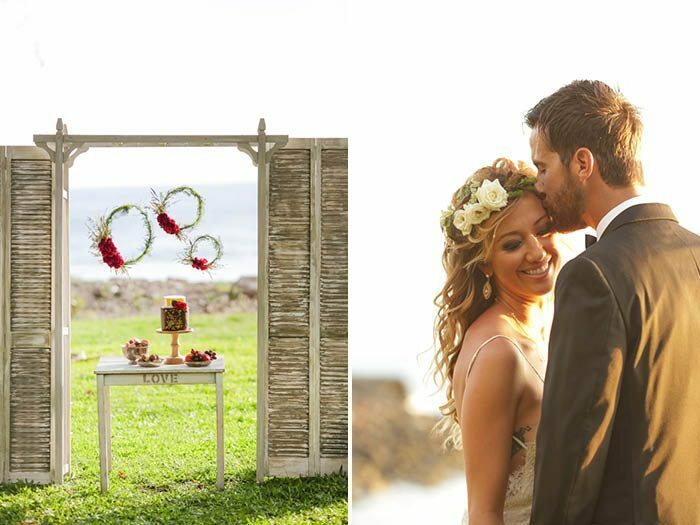 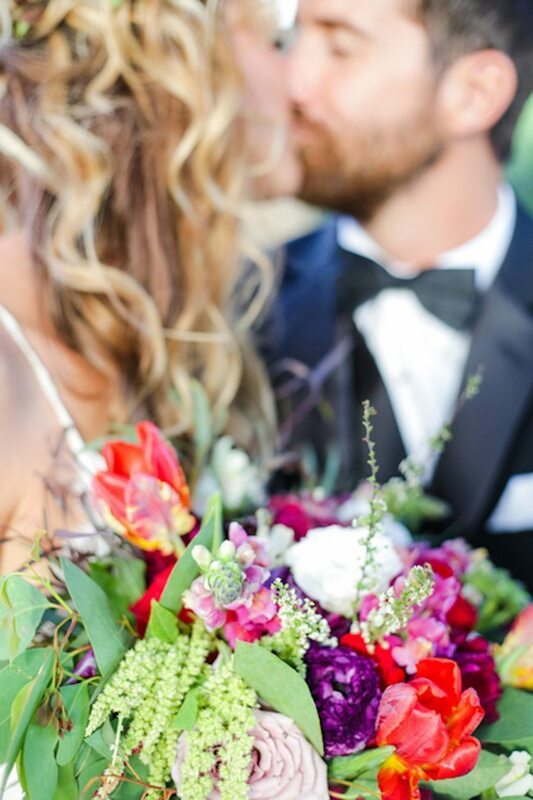 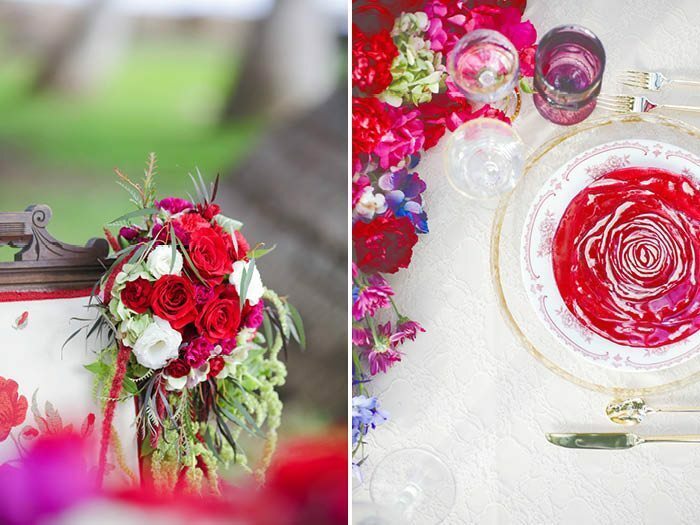 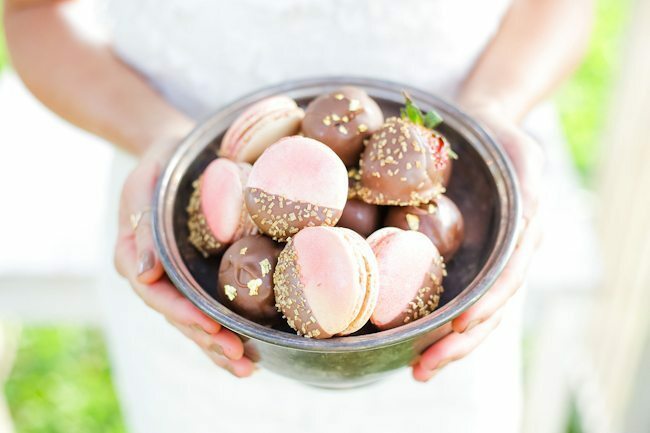 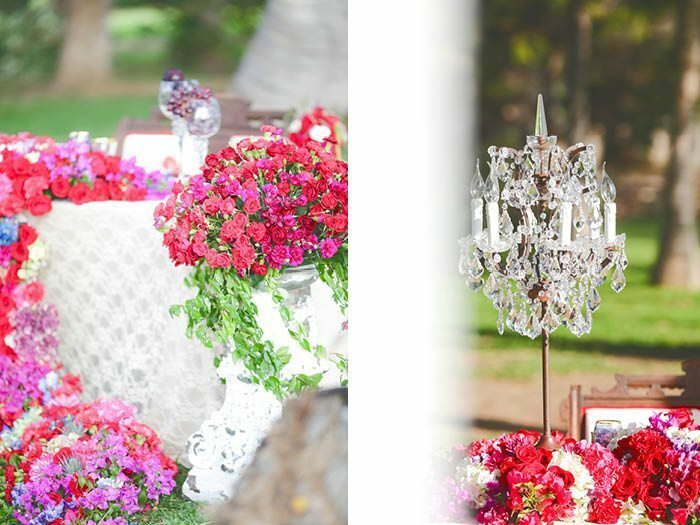 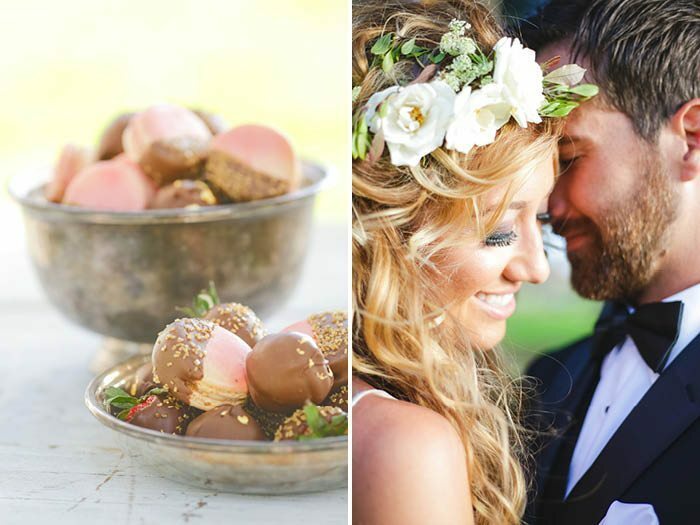 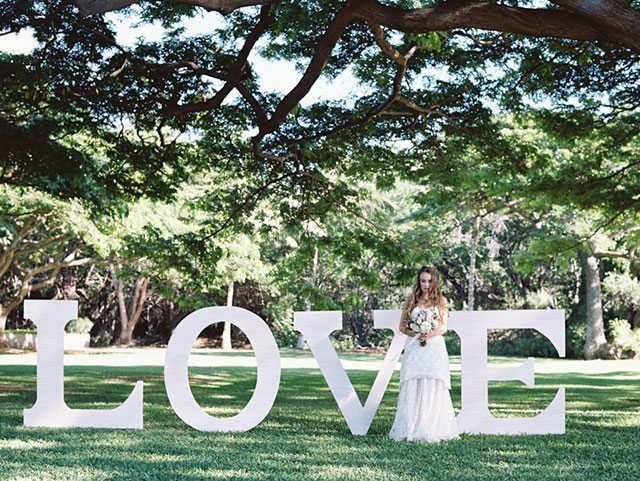 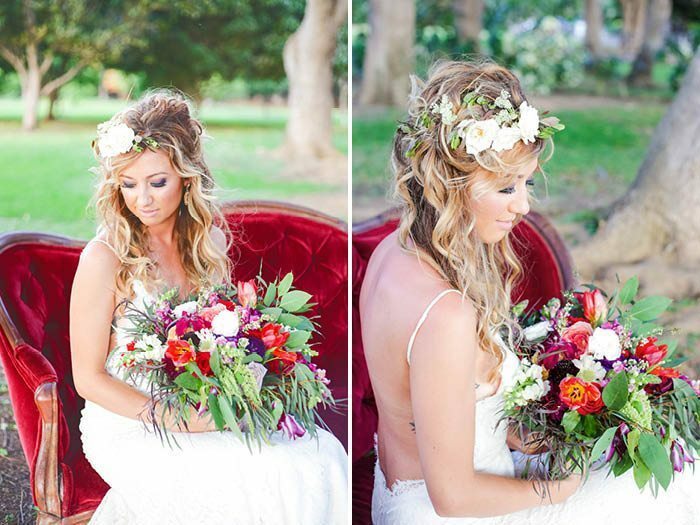 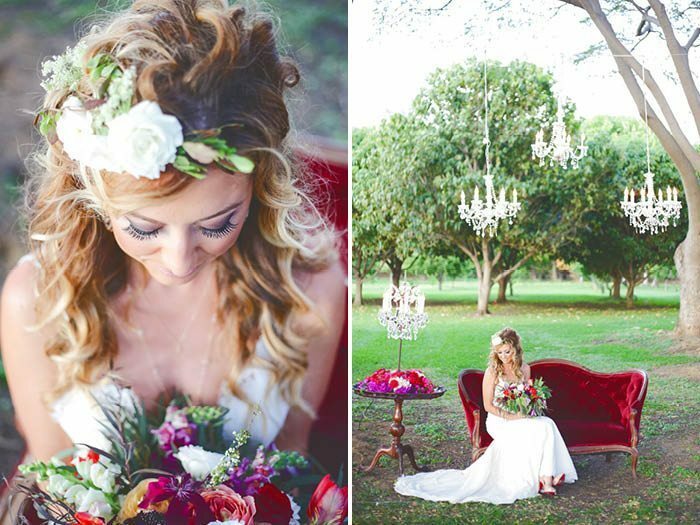 We at Maui’s Angels Weddings are so excited to share this beautiful styled shoot with you today which was recently featured on Modern Weddings Magazine! 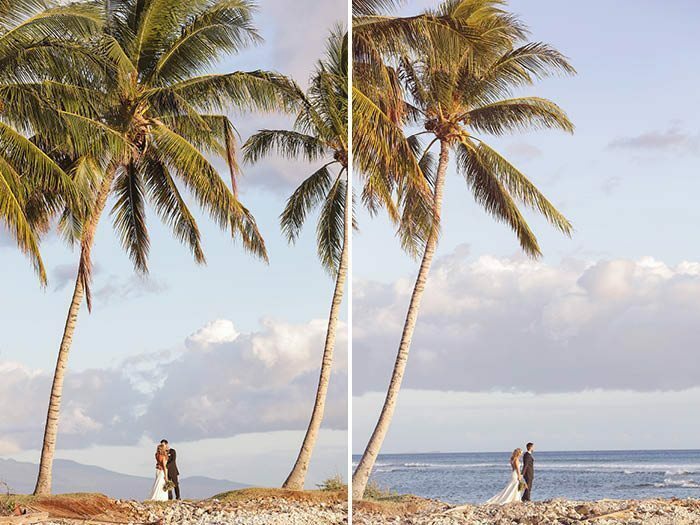 It was so much fun putting together this luxurious Maui elopement inspiration at the the Olowalu Plantation House photographed by Love and Water Photography. 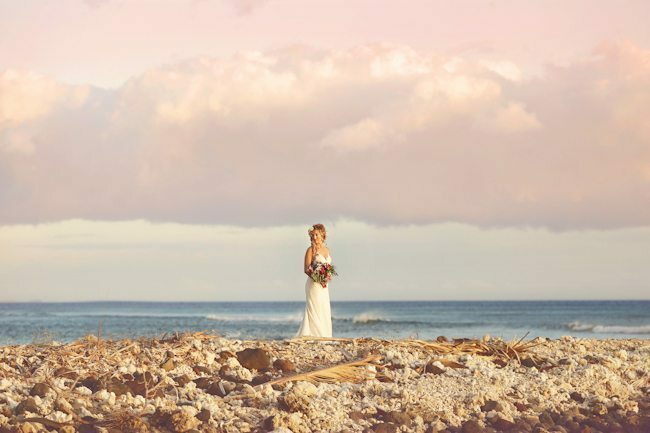 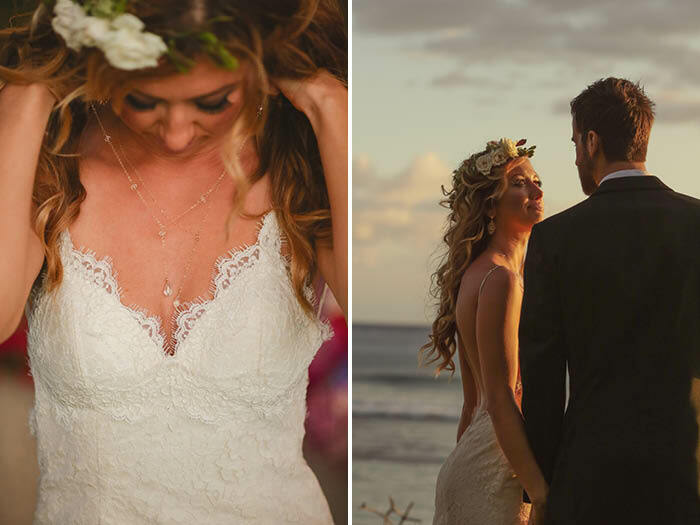 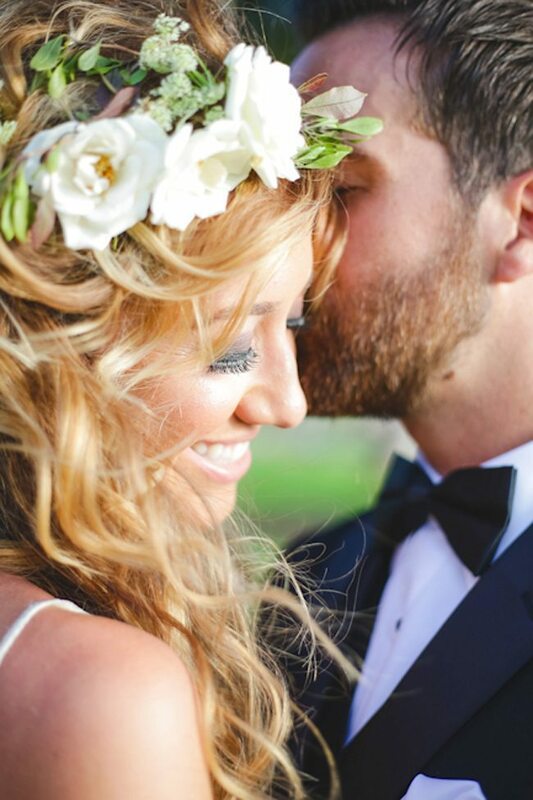 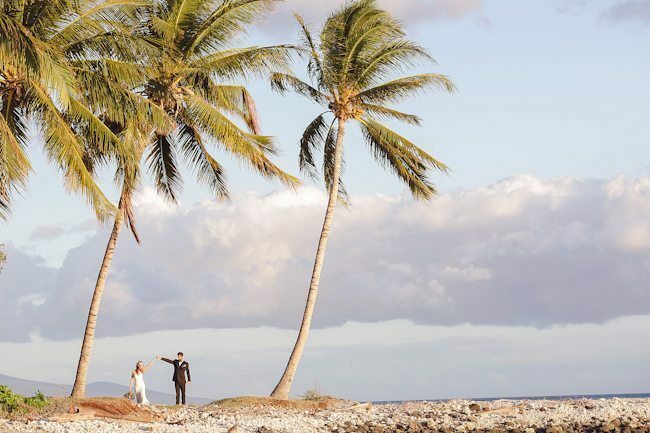 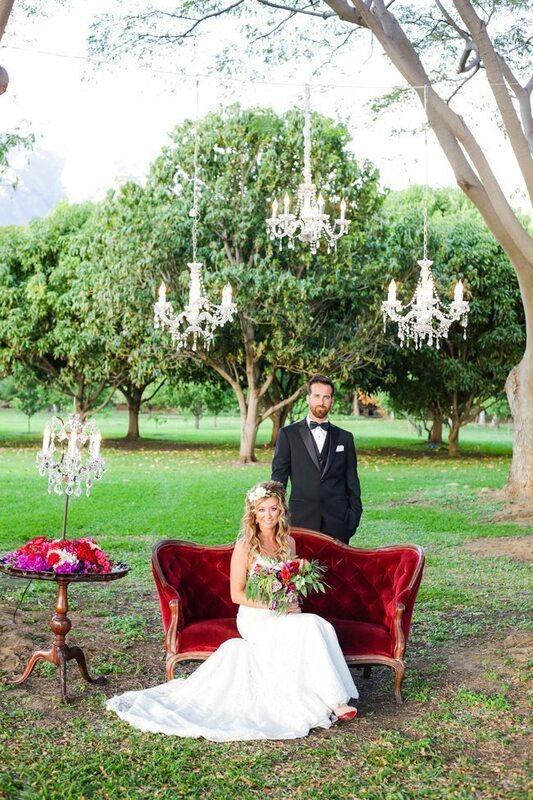 The thought behind this shoot is that you can come to Maui, just the two of you, and elope in style! 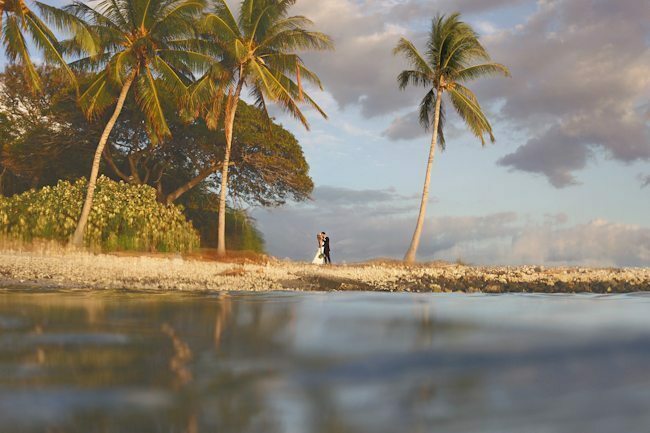 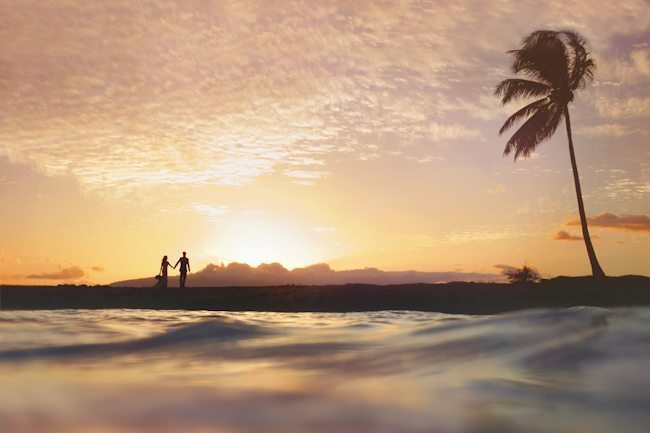 By renting the Olowalu Plantation House, you can have a romantic ocean front ceremony followed by an opulent private dinner served to you by your own private butler for the night. 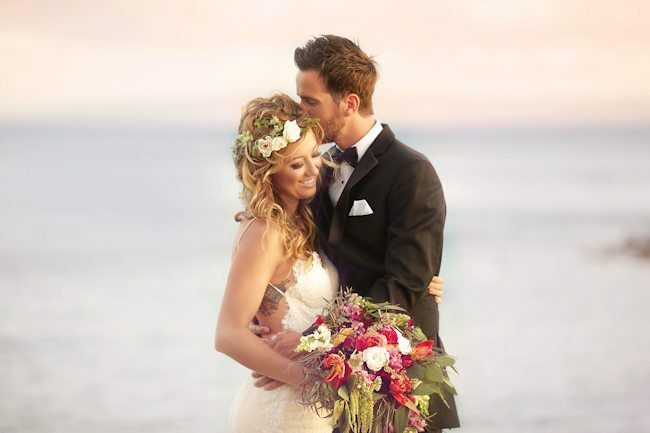 With a photographer and videographer there to document your romantic evening through sunset, you will still be able to share your special day with your friends and family back home, and they will feel like there were right there with you! 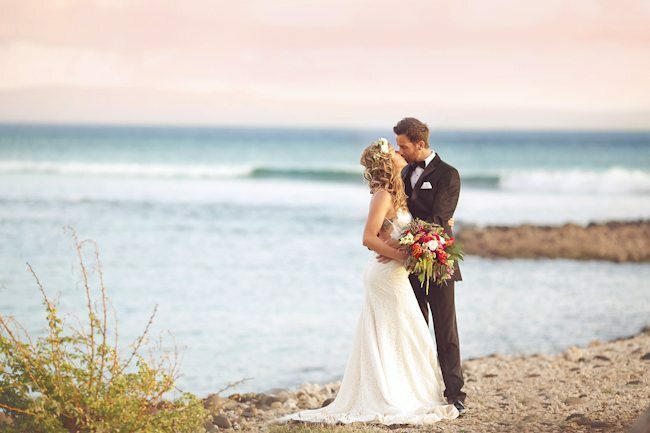 Many of our couples request something private, intimate yet still extravagant which is exactly what you will see when you scroll through the images below! 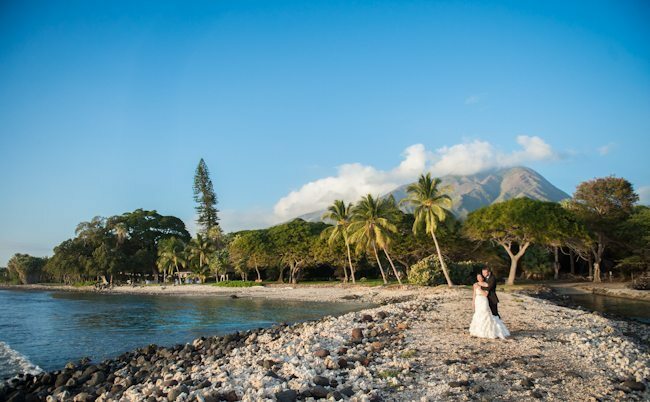 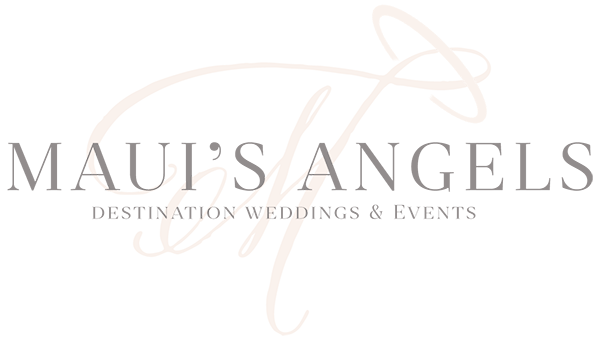 Please contact us for more information, we would love to be chosen as your Maui wedding planner and put something special together for just the two of you!